Best Local Artist 2015! Thanks!!! | "A Place for Learning"
Best Local Artist 2015! Thanks!!! I returned from my short vacation to NYC to find the Best of Winners announced. Many thanks to everyone who voted for me this year! 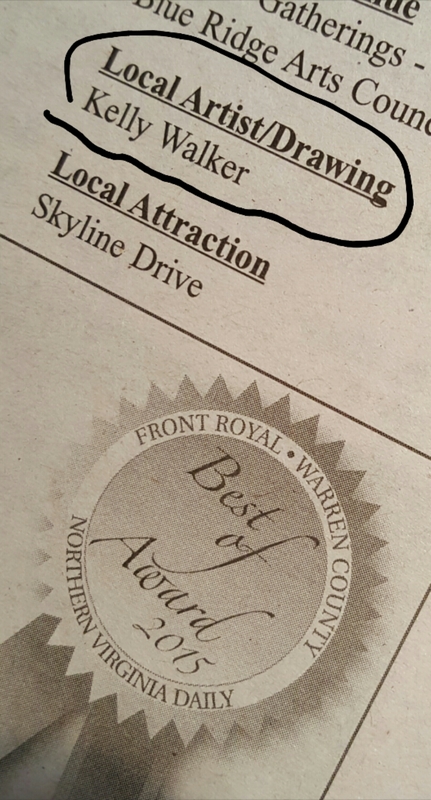 I am so thrilled to be named “Best Local Artist” for 2015.